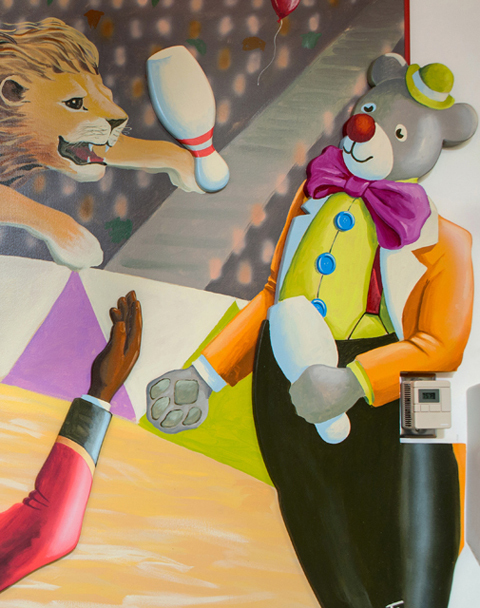 Hospitals can be scary for adults... For kids? Really scary.My mission is to distract children while they are awaiting certain procedures. 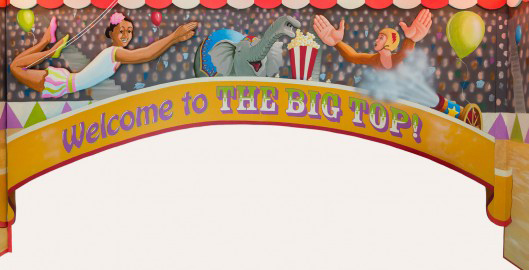 Here, at Children's National Medical Center, they can enjoy "THE BIG TOP"! They even have the ability to control the lights with a remote. My hope is to be able to say ~ MISSION ACCOMPLISHED. Older PostWhat to do? When there's NOTHING to do?